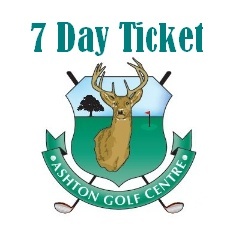 At Ashton Golf Centre we offer an affordable solution to playing golf. We NEVER close the course, so you can play 365 days year. the year you could buy a golf season ticket. Enjoy as much golf as you want 5 days a week (Monday-Friday) for 2018. Fantastic value for everyone who is 16 and under. Play as much golf as you want, 7 days a week 365 days a year for one small price. 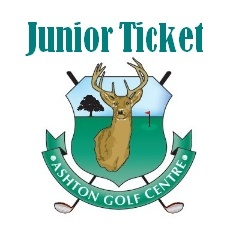 Under 10's must be accompanied on the course by an adult.